Odds are you've seen a stingray or two, or at least heard about them, but how much do you know about them? The truth is, we know very little about the lives of these spiky pancakes, and that's what we're hoping to fix.  The Stingray Diaries is a research project aimed at at filling knowledge gaps surrounding the movements and behaviour of Australia's largest stingray - the smooth stingray. Run by Macquarie University PhD researcher Joni Pini-Fitzsimmons, in collaboration with NSW Fisheries, the project uses a broad range of scientific techniques, including acoustic telemetry, population genetics and stable isotope analysis to build our understanding of the behaviour and ecology of these large and charismatic rays. It is estimated that 35% of all ray and shark species are threatened with extinction, and that large, coastal rays are at the highest risk. The main threats are due to human disturbances, such as habitat destruction and pollution. It is our hope that the knowledge gained from The Stingray Diaries will aid in the development of effective monitoring and conservation efforts for all ray and shark species. Have you seen a smooth stingray? We need your help in identifying hotspots for smooth stingrays in south-eastern Australia. If you think you have seen a smooth stingray, please report your sighting! If you're unsure of what to look for, head to our about page for more information.